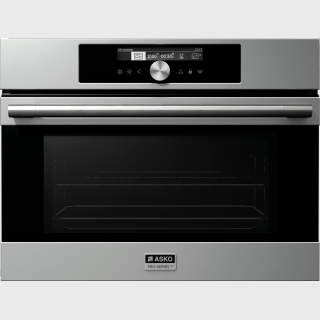 ASKO Craft ovens is applicable in both modern and traditional or country styled kitchens. . 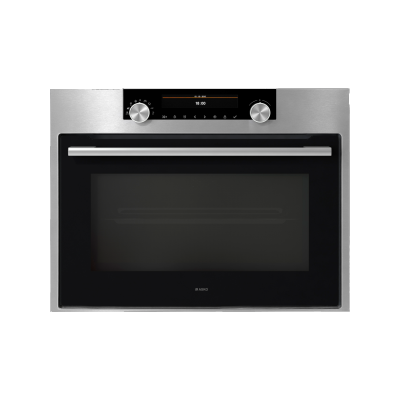 This microwave features 74 auto programs and a user-friendly central dial for your convenience. With this appliance in your kitchen, you can quickly cook, defrost and perform a variety of other heat-based tasks.